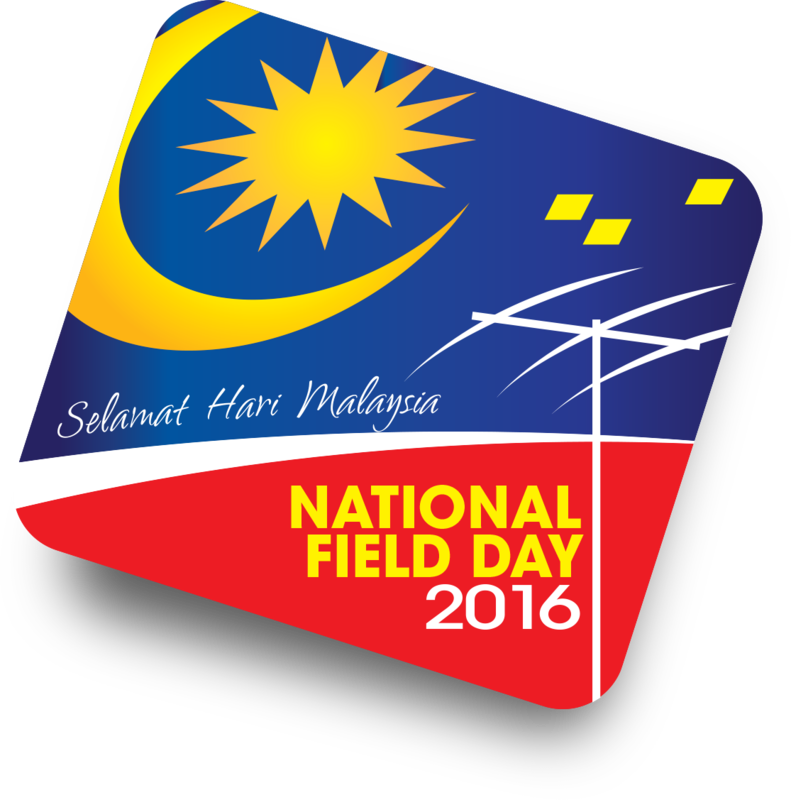 Malaysian Amateur Radio League (MARL), will be organizing 2016 National Field Day , for 24 hours beginning from Saturday, 17th September 2016, 8am until Sunday, 18th September 2016, 8am. This event will also be held concurrently at a number of location throughout the country. All station are requested to check in MALAYSIAN 40 Meter Net. MARL welcomes all other Amateur Radio groups, clubs and societies also individuals, to set up their station at their respective states. As a reminder, in the spirit of Field Day, ALL participating groups/clubs/society/individuals are requested to use ONLY BATTERIES OR GENERATOR SET to power up their stations and equipment. MARL would like to call for all amateur radio members in the country to participate in this event. Those interested, kindly contact us at hq@marl.org.my. Kindly visit MARL Facebook page for up-to-date information. 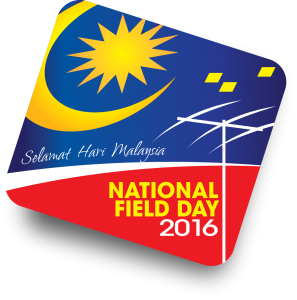 We look forward for your participation in the 2016 National Field Day.